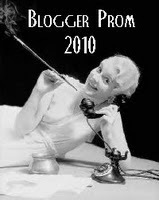 Kat's 9 Lives: Luke's Organic White Truffle & Sea Salt Potato Chips : Yum! Luke's Organic White Truffle & Sea Salt Potato Chips : Yum! 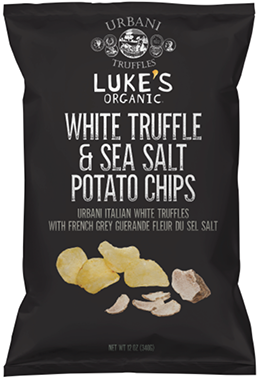 If you love the taste of truffles, then you have to try Luke's Organic White Truffle and Sea Salt Potato Chips. 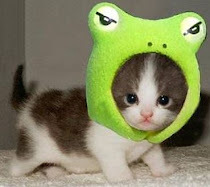 The aromatic fragrance will soothe your senses. I couldn't get enough of these at the Winter Fancy Food Show. It definitely is not the easiest product to find in the market but thank goodness to the wide array of online specialty websites that carry this product.